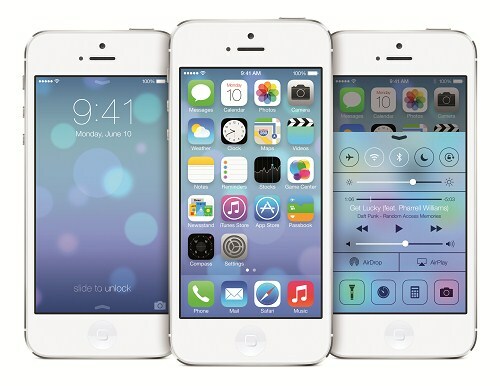 Apple recently introduced its next generation operating system called iOS 7. It comes with completely new look and unique new features including new control center. The iOS 7 stable version officially not announced yet, currently available beta version only. Android has many launcher apps like Nova launcher, Go launcher and more. 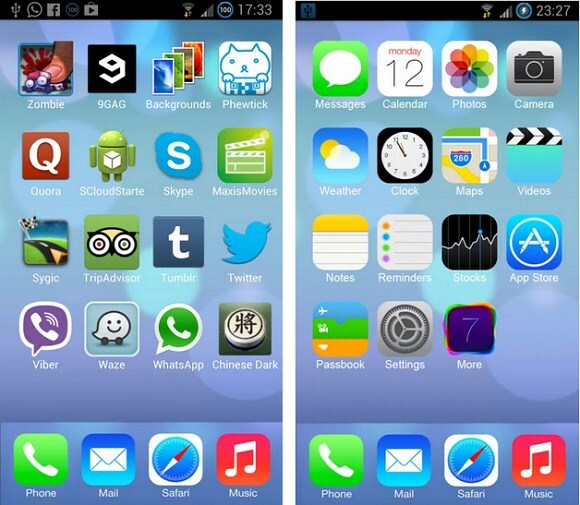 The iOS 7 launcher app brings completely new look like iOS 7 UI to your Android devices. The app includes icons, wallpapers, Game center and everything like iOS 7. This app brings better lockscreen to your Android devices. 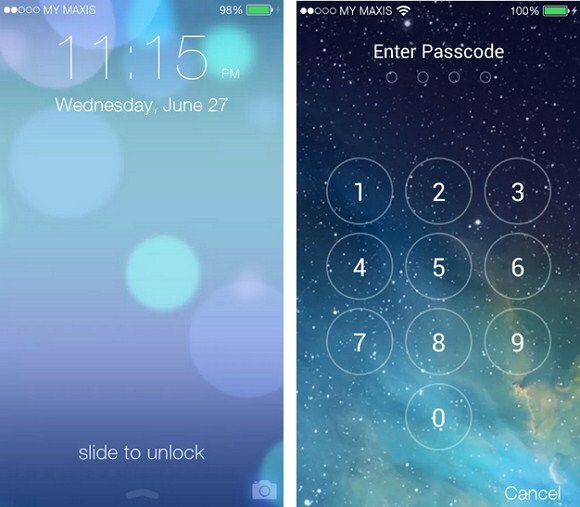 It replaces Android's default lockscreen into new look like iOS 7 devices. It includes custom wallpapers, themes and new control center for more controls. 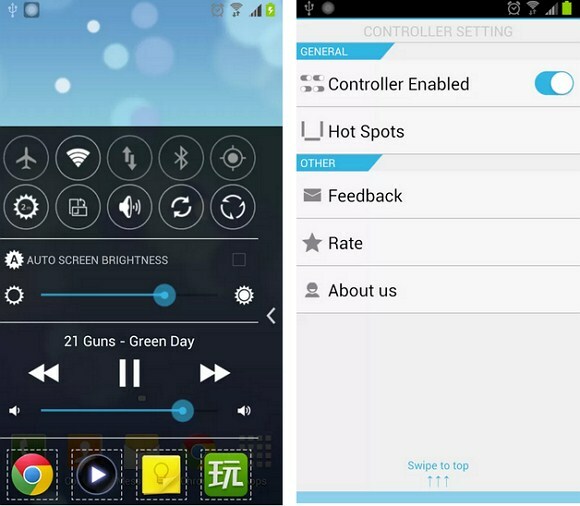 Easy Controller brings like iOS 7 control center for your Android device, lets you control more than 25 tasks on your device from one place. It looks like a notification bar placed on bottom, and you can open this control center and control your phone tasks from anywhere on the phone.